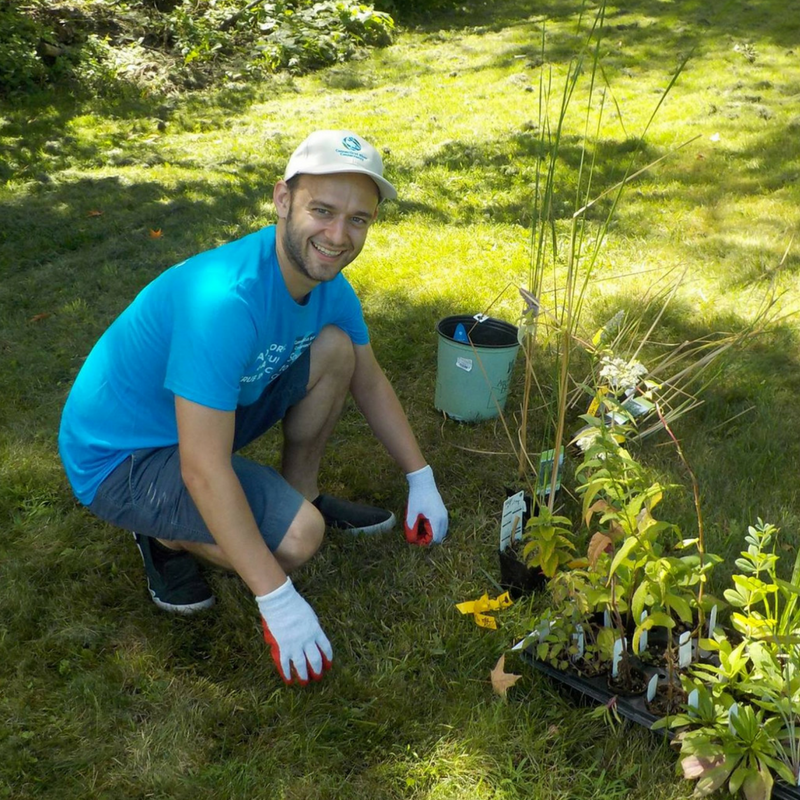 Volunteer to plant trees with us – get your hands dirty and make a difference! 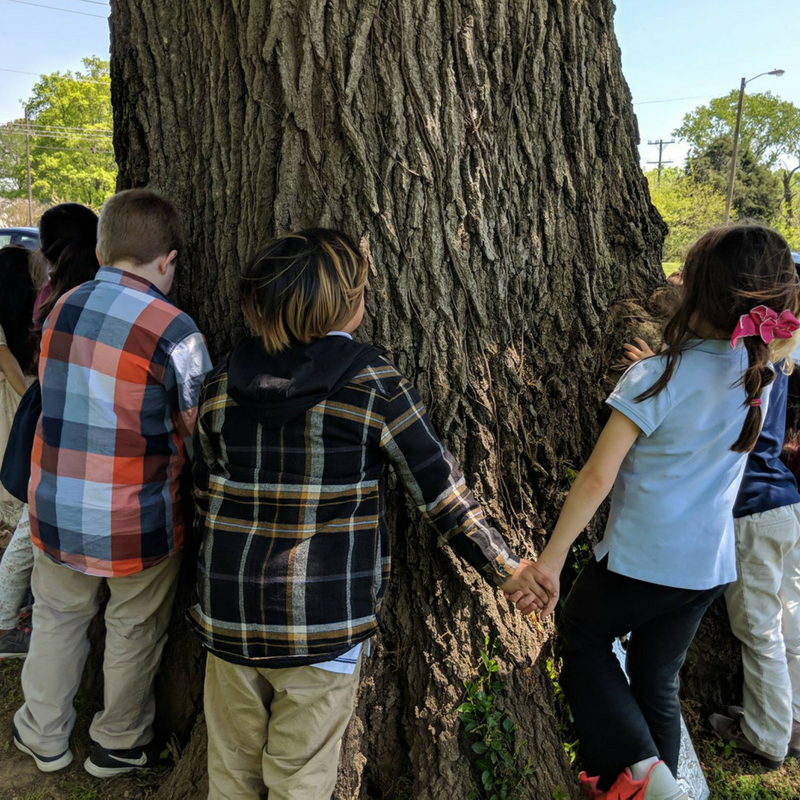 Thanks for celebrating the very first Plant A Tree Day with us on Friday September 28th, 2018! Across North America, we want to celebrate all things trees. 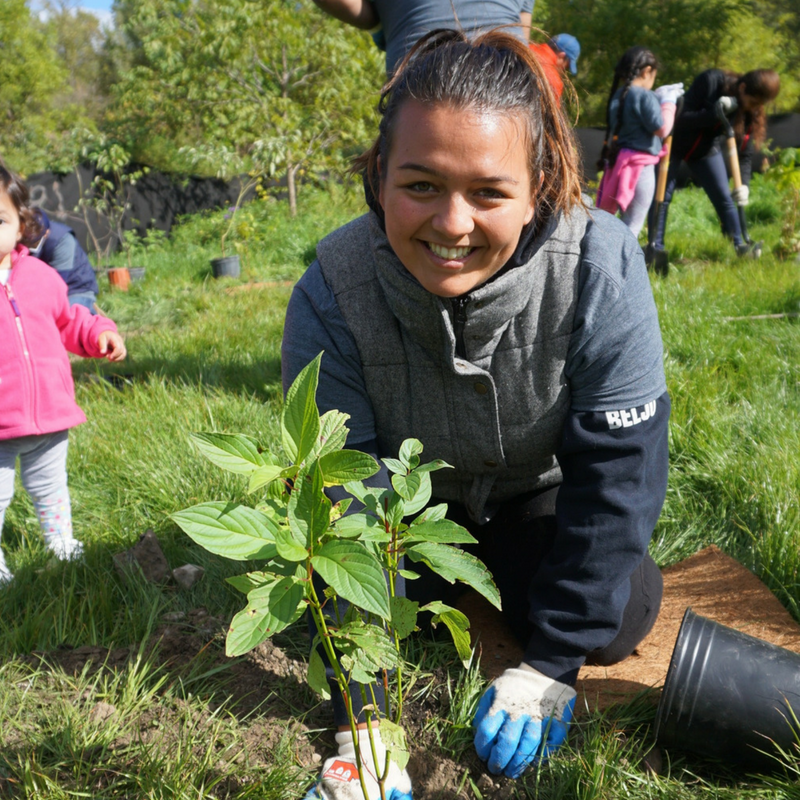 Together with some amazing local partners, we'll be hosting FREE tree planting and tree care events that you can get involved in. 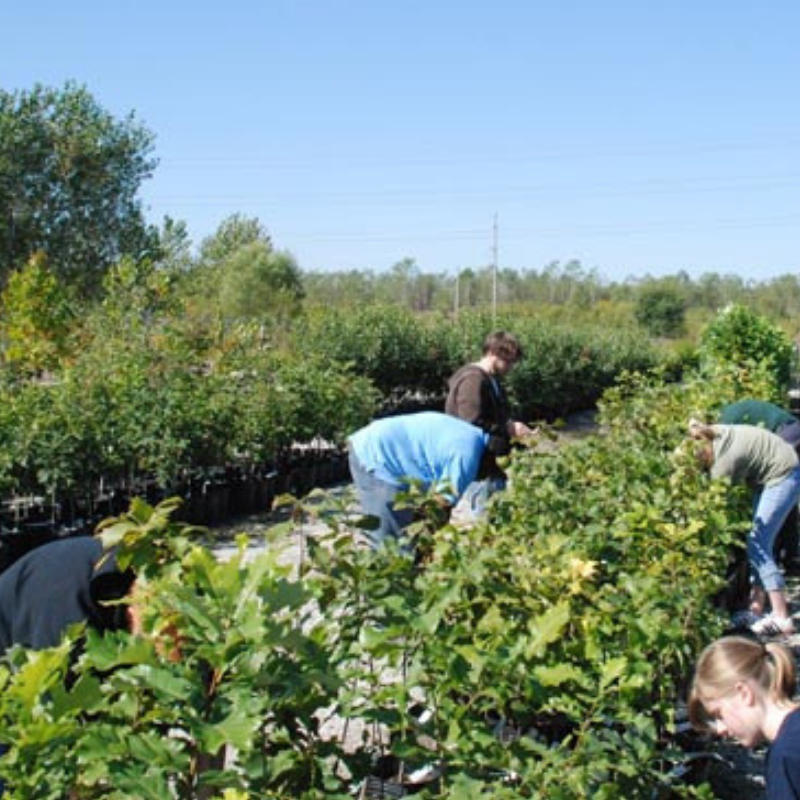 Missed out on Plant A Tree Day? Not to worry! 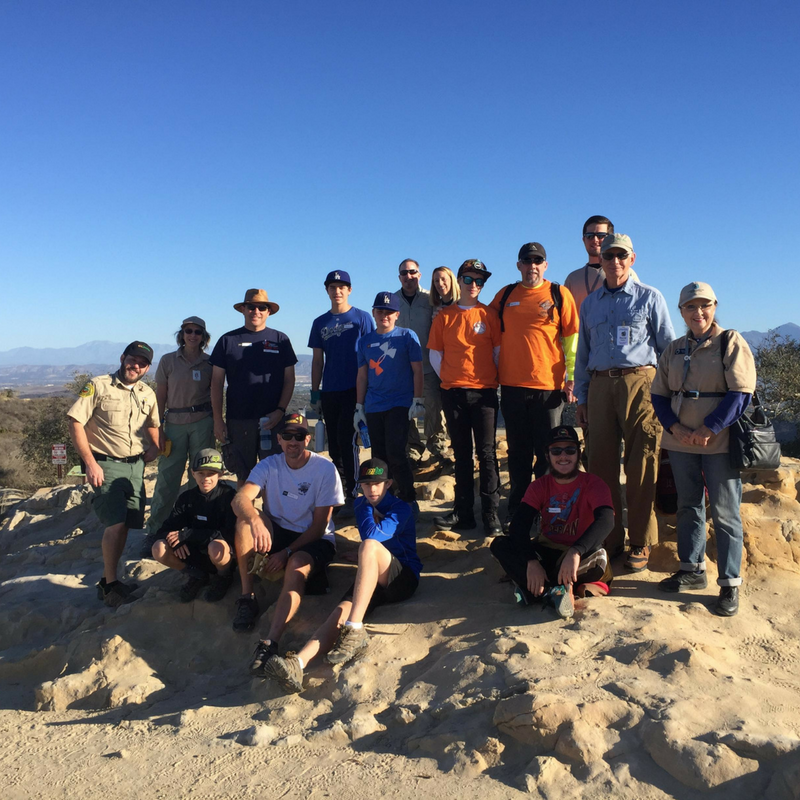 We'll be organizing plenty more volunteer events throughout the year. Help keep Sonoma Valley beautiful! 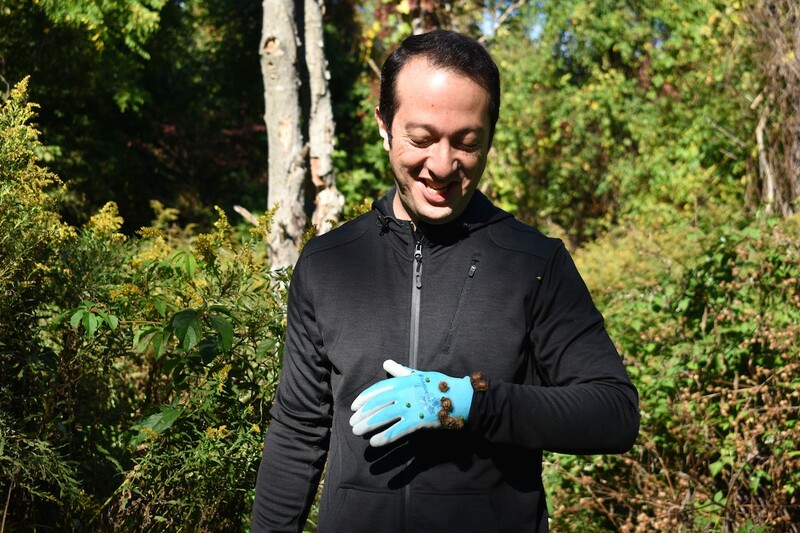 Put on some gloves and spend a fun & productive morning in Nathanson Creek Preserve Garden. 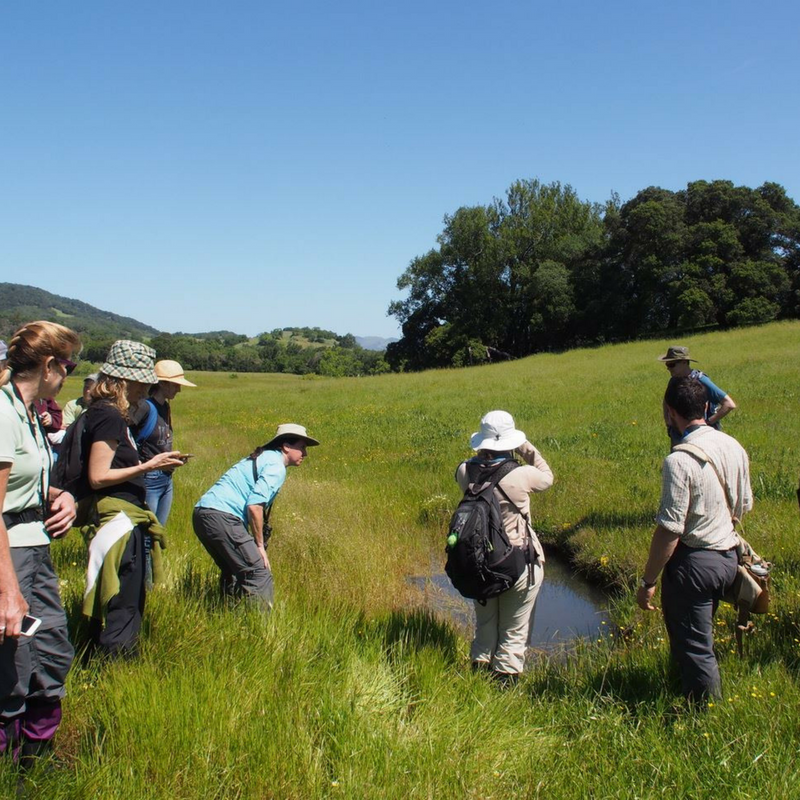 Learn how to care for native trees and plants from trained restoration technicians from the Sonoma Ecology Center. 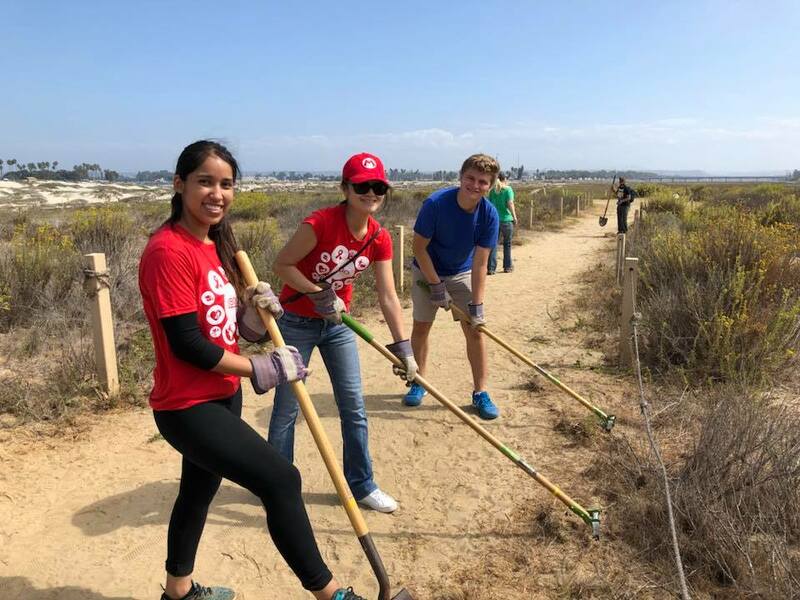 You can help save one of the last Coastal Dune Habitats in San Diego! 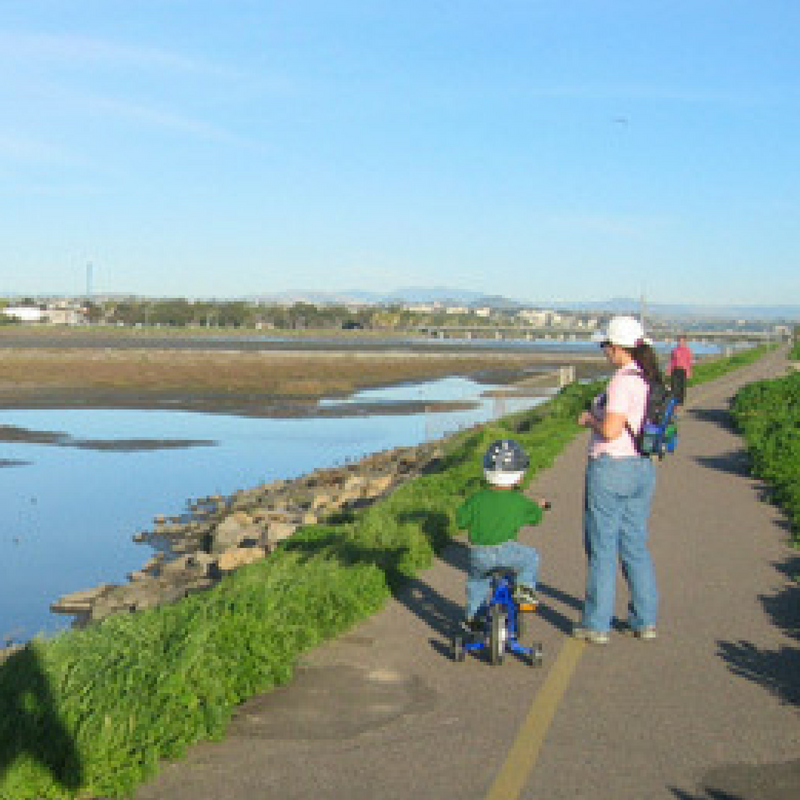 Join the Friends of the San Diego River Mouth for family-friendly conservation activities, helping to restore a sensitive area at the mouth of the San Diego River in Ocean Beach. 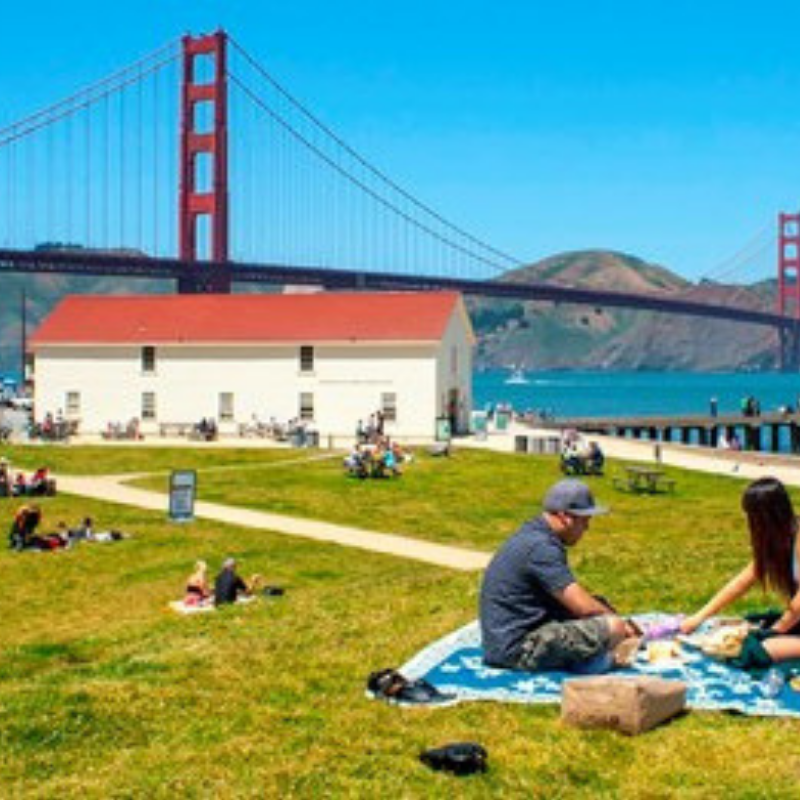 Plant trees and help preserve the green space around the Presidio: the spectacular and historic park overlooking the Golden Gate Bridge! 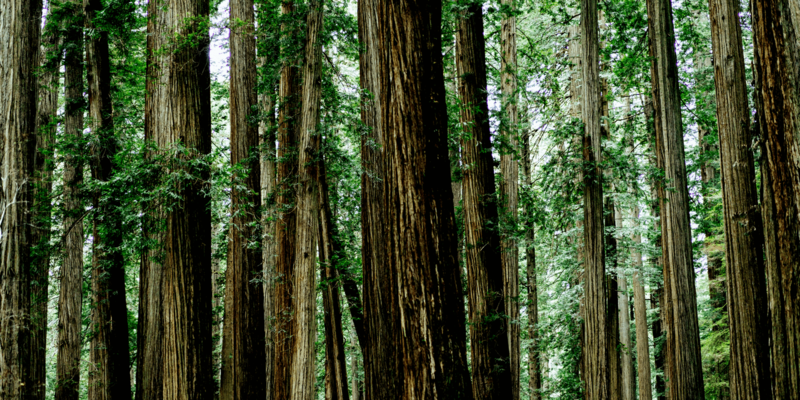 We've teamed up with the Presidio Trust for this tree planting and tree care event. 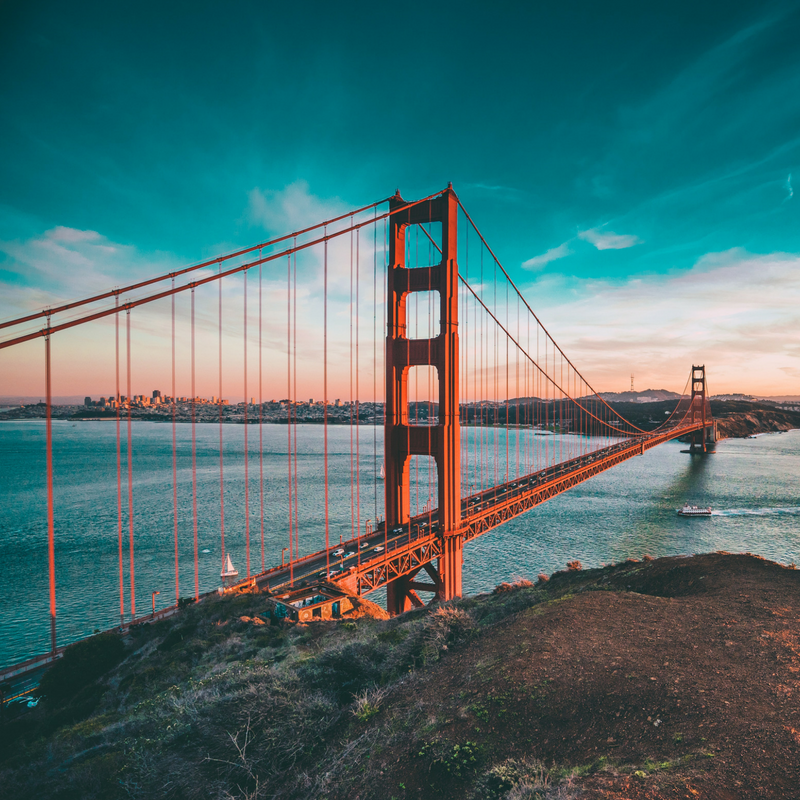 Come out and get your hands dirty by restoring Golden Gate National Park! Bring your friends & family and spend the morning watering, mulching, pruning and cleaning up this much-loved park. Thanks to our partners at San Francisco Parks & Recreation. 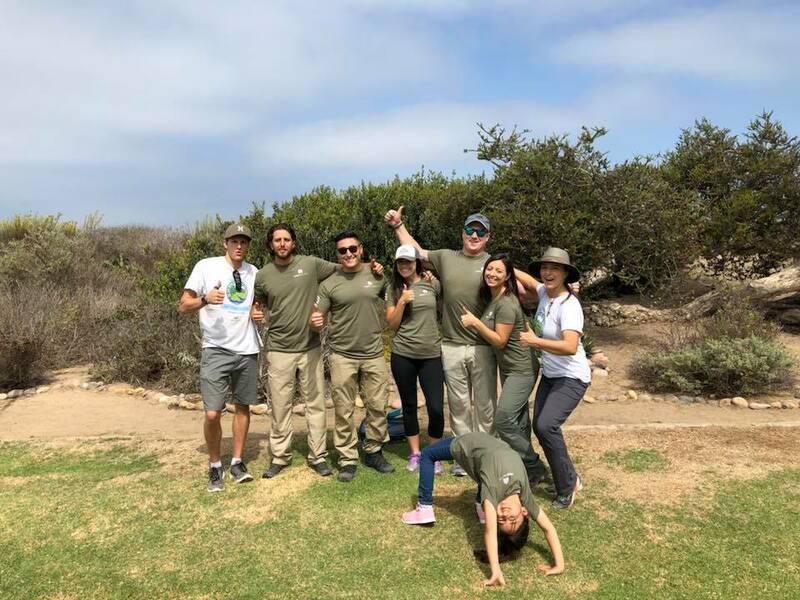 Join Laguna Canyon Foundation and OC Parks for a habitat restoration stewardship event in Aliso Viejo Community Park! Learn and work together to create a healthier home for the native plants and wildlife that call this area their home. 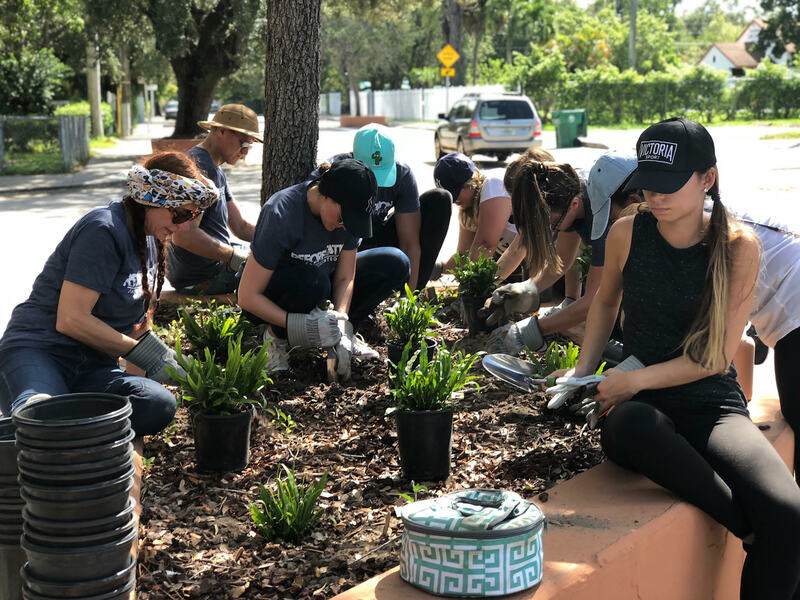 Join us in greening up the streets of Miami for Plant A Tree Day! We'll be planting trees around public housing in Coconut Grove. 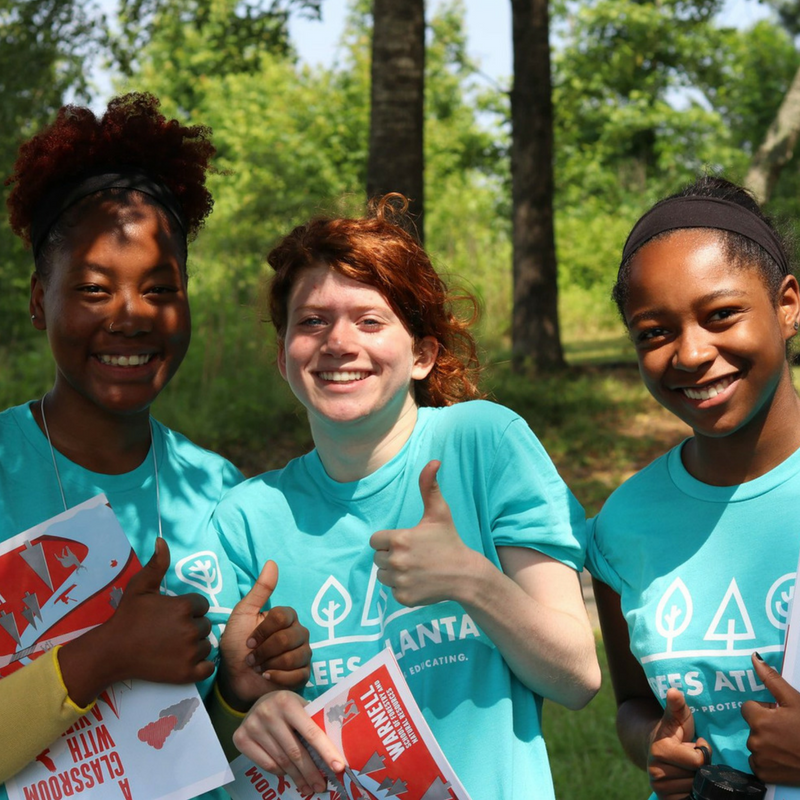 We've teamed up with Atlanta Trees for a community tree planting day in Thomasville Heights! Join us from 8:45am to 12 pm. The Meyers nursery opened in 1920 and then was abandoned in 1970. 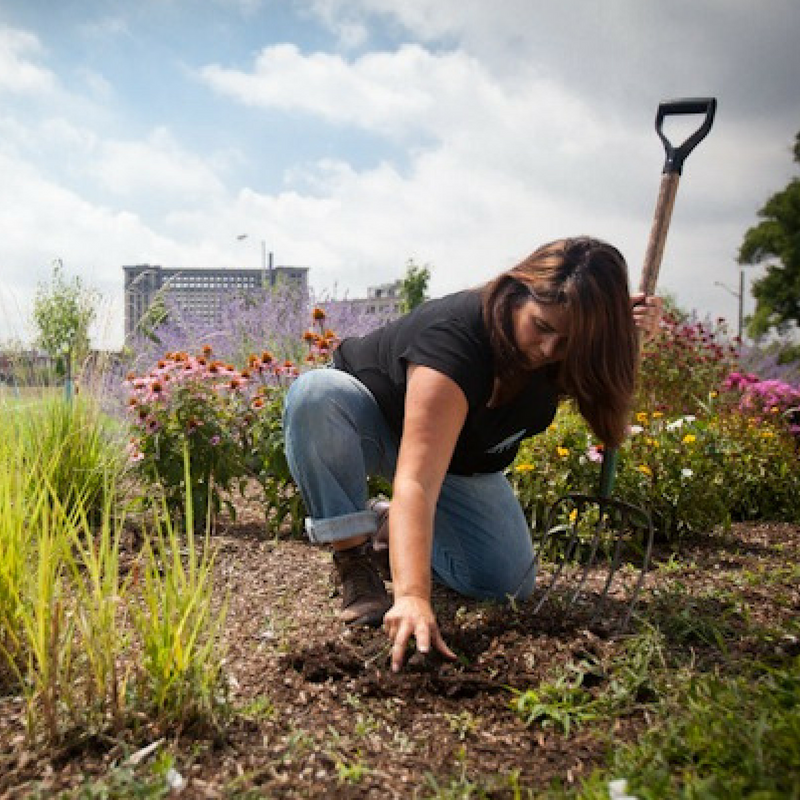 Over the past 10 years, The Greening Of Detroit have revived this nursery to a flourishing ecosystem! Get your hands dirty looking after some freshly planted saplings. 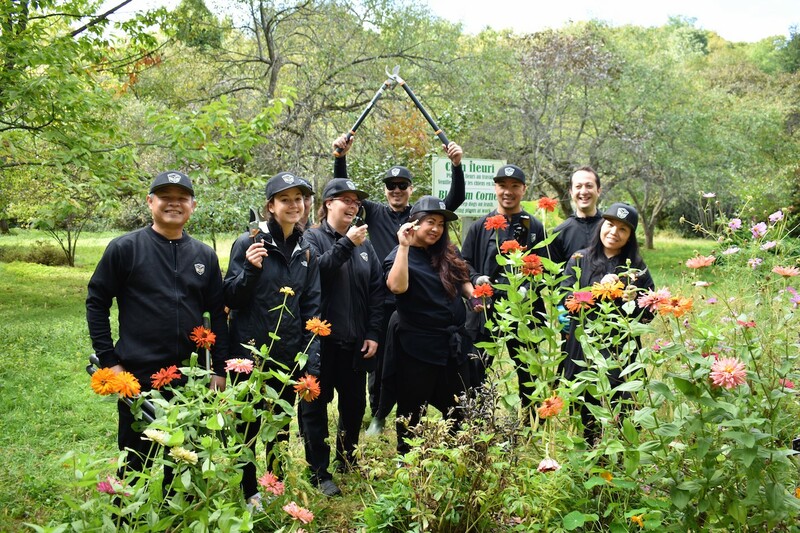 Join our awesome partners at Forest ReLeaf for a fun morning of tree care activities. Meet at the CommuniTree Gardens Nursery and learn how to look after the local trees and plants. Tools, gloves and snacks will be provided! 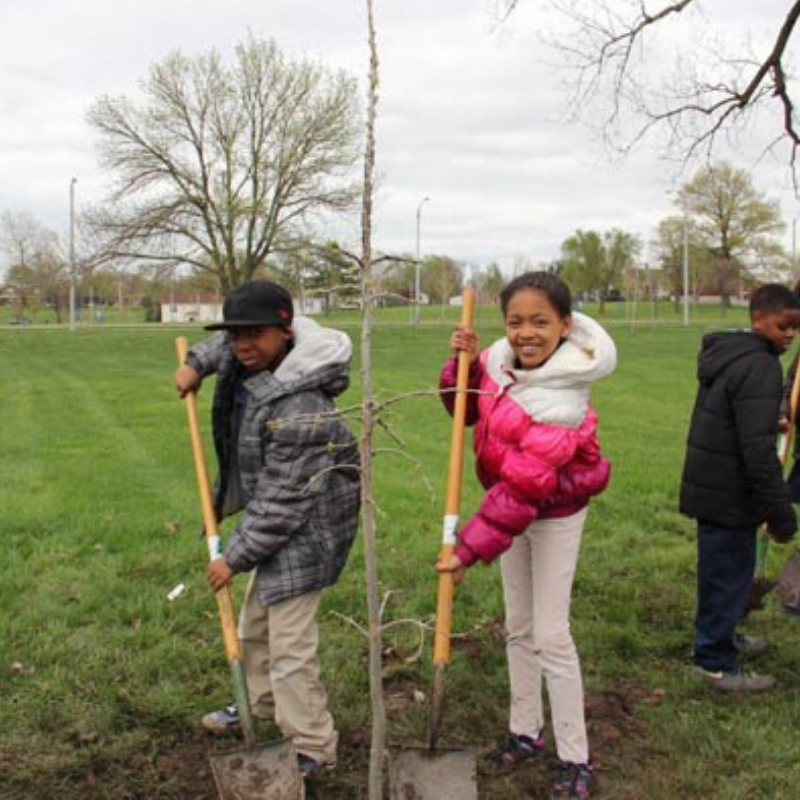 Help us plant 150 trees in Marquette Park! Join first responders from the community and our partners at the City of St. Louis and Forest ReLeaf for a fun day of tree planting in the great outdoors. 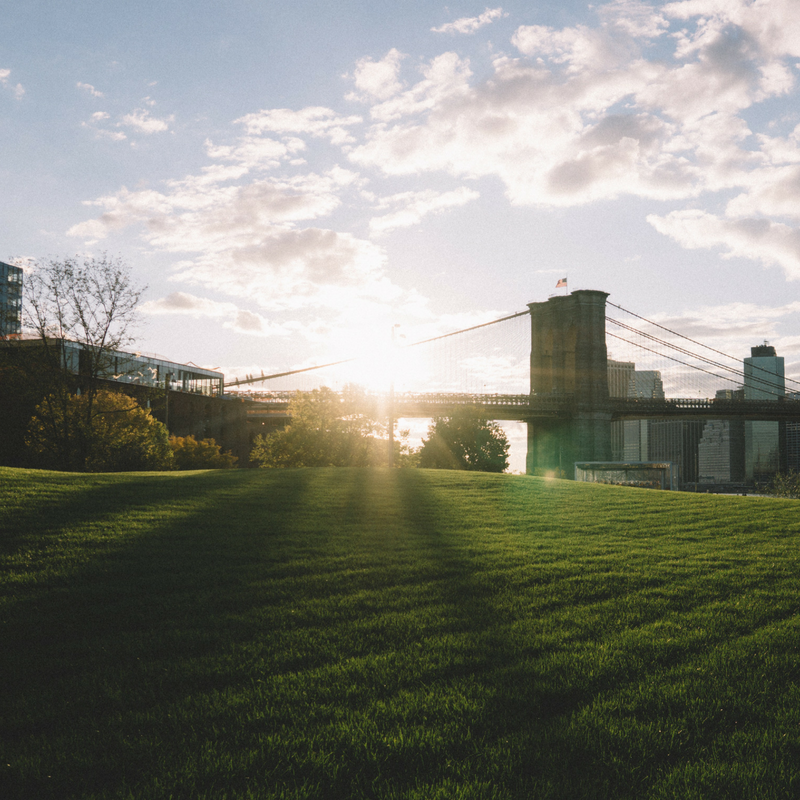 To celebrate Plant A Tree Day, we've teamed up with the Brooklyn Bridge Park Conservancy for a restoration event in this iconic park. Help green up the city streets for Plant A Tree Day! 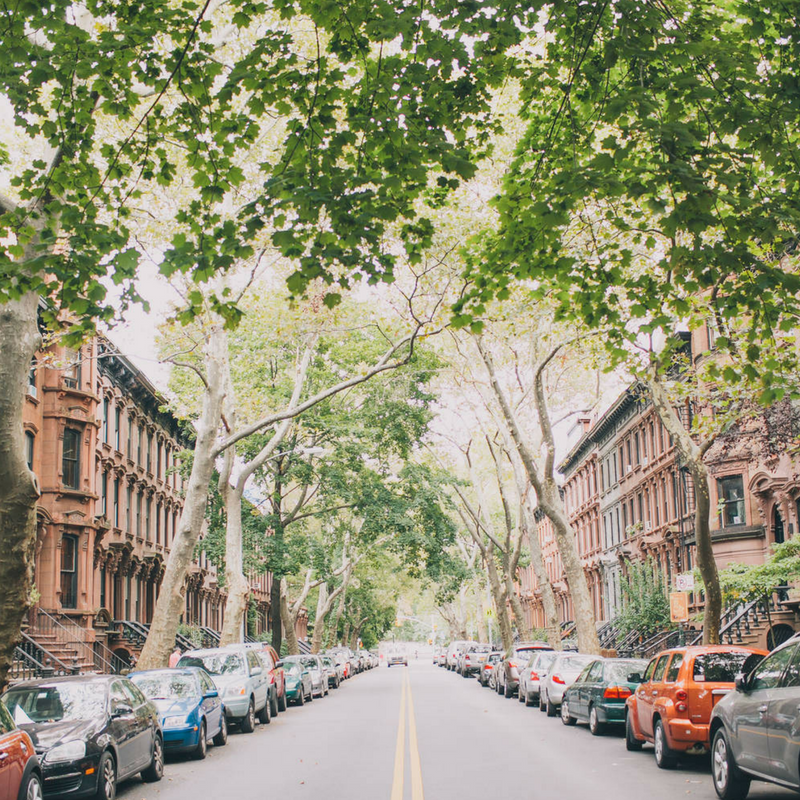 Volunteer with NYC Parks for street tree care: helping young trees survive in the big city. 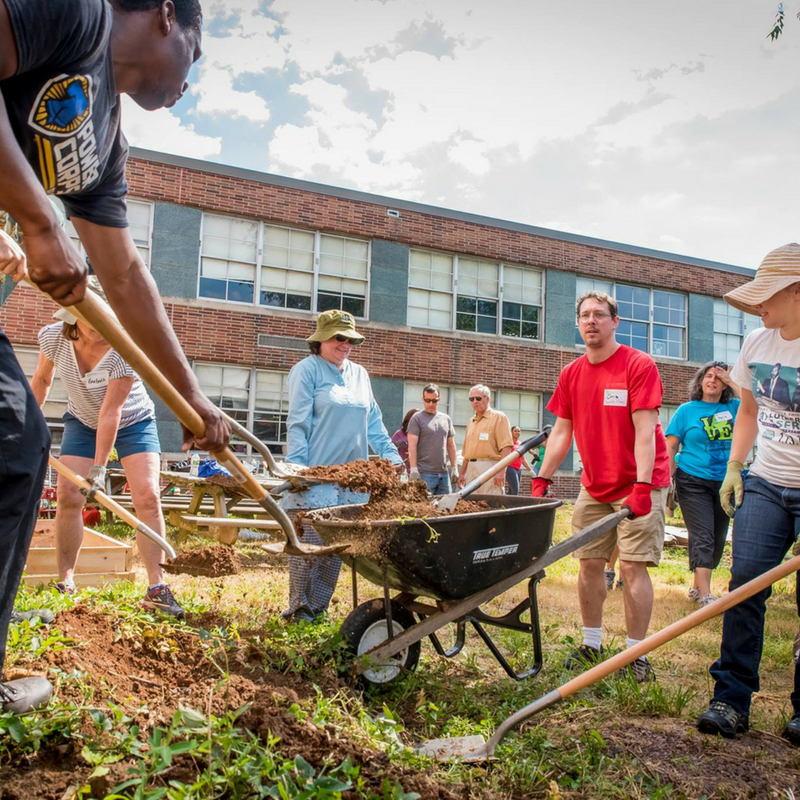 Hands-on work will include removing trash from tree beds, weeding, cultivating the soil and spreading fresh mulch. 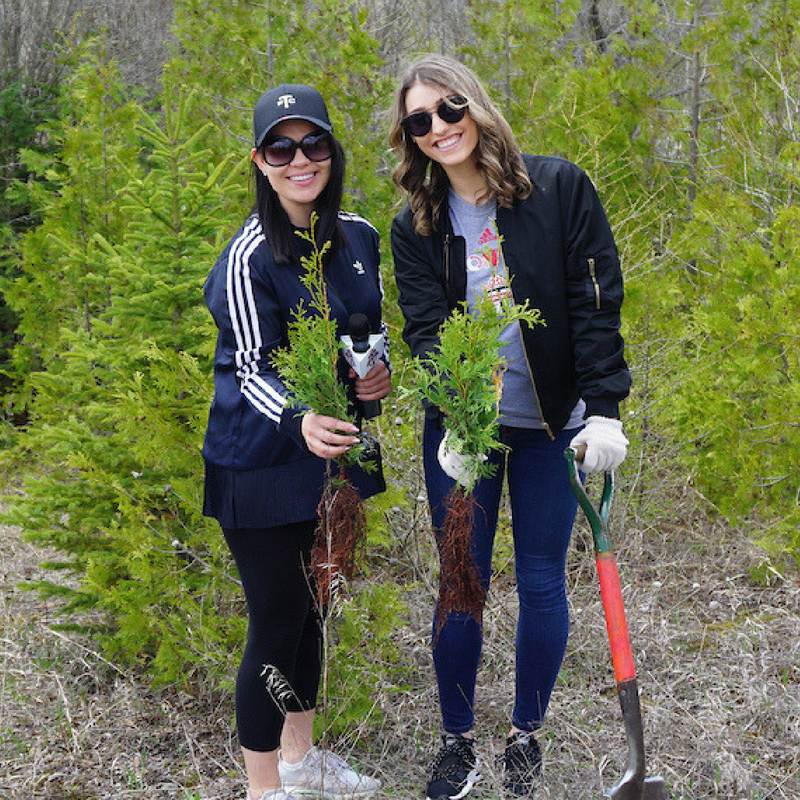 Get outside for the day and help reforest the beautiful Boyd Conservation Area in Vaughan. Located along the picturesque Humber River Valley, it's less than an hour's drive north of Toronto. Thanks to our awesome partners at Toronto & Region Conservation Authority. 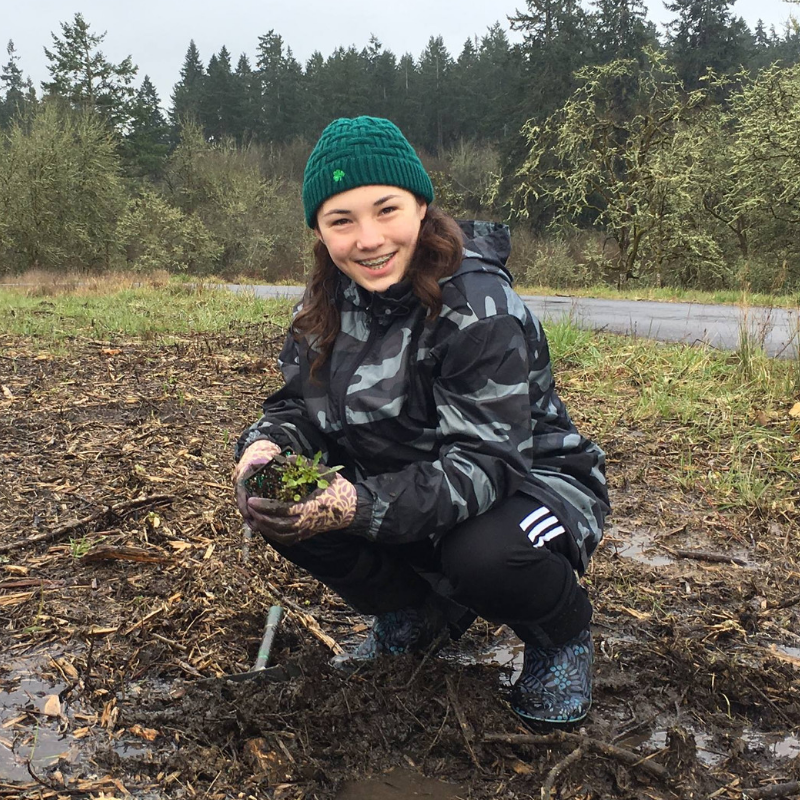 Get your hands dirty and help clean up this beautiful Oregon watershed! We'll be restoring natural health to a stretch of the Middle Fork Willamette River by caring for native plants, pulling invasive weeds, and picking up litter. Plant trees near Philadelphia! 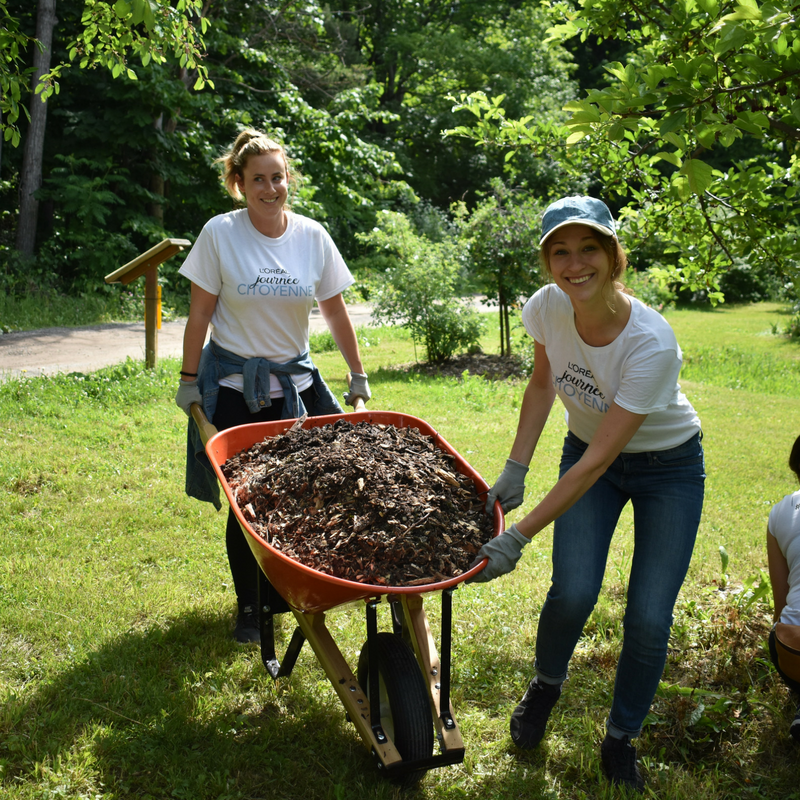 Our awesome partners at the Pennsylvania Horticultural Society will be guiding volunteers through tree planting and some good old weeding and mulching! Want to give back to nature? 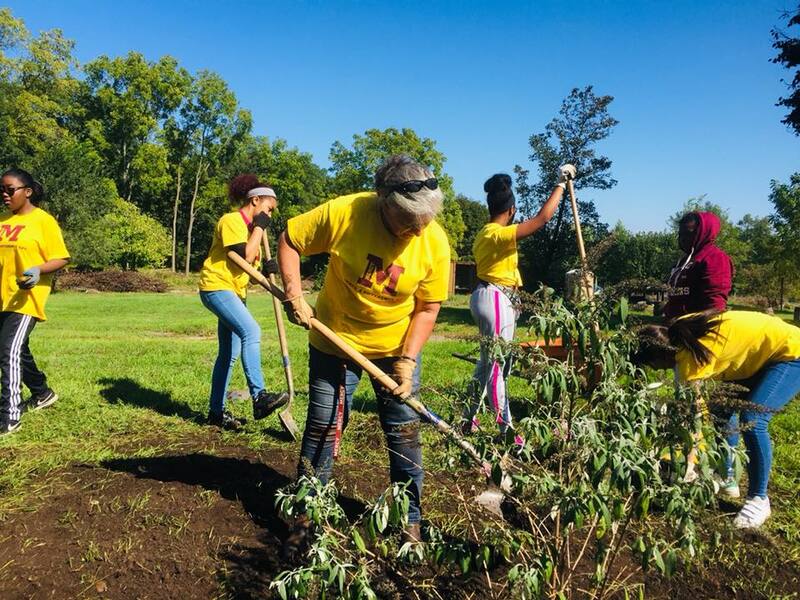 Join us at the beautiful Morgan Arboretum for a day of tree care and maintenance, including mulching and invasive species removal. Free trees!! We're excited to be sponsoring the Nashville Tree Fest Free Tree Giveaway. 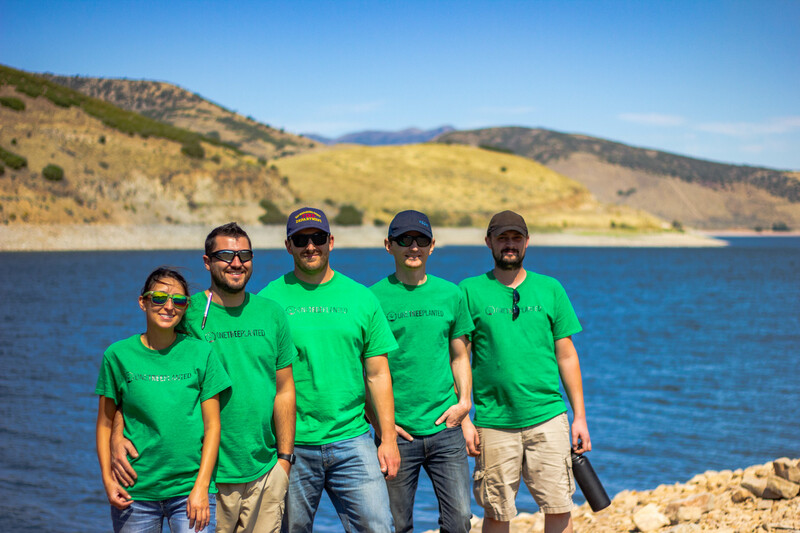 Get involved and help distribute 800 trees to community members at 8 different farmers markets over 3 weekends! 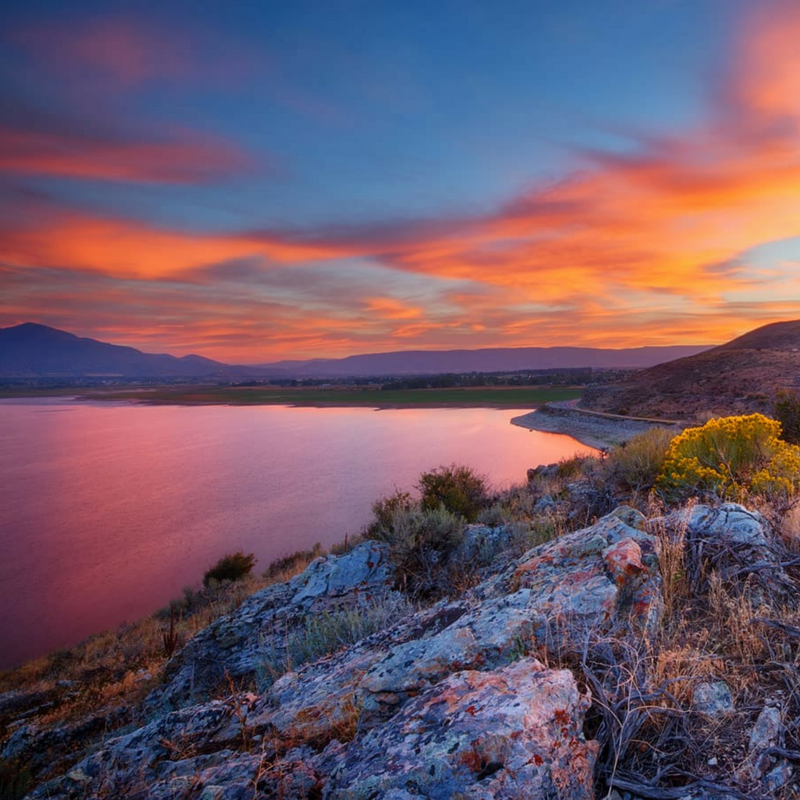 Deer Creek State Park has lots of awesome activities to get you in touch with nature. 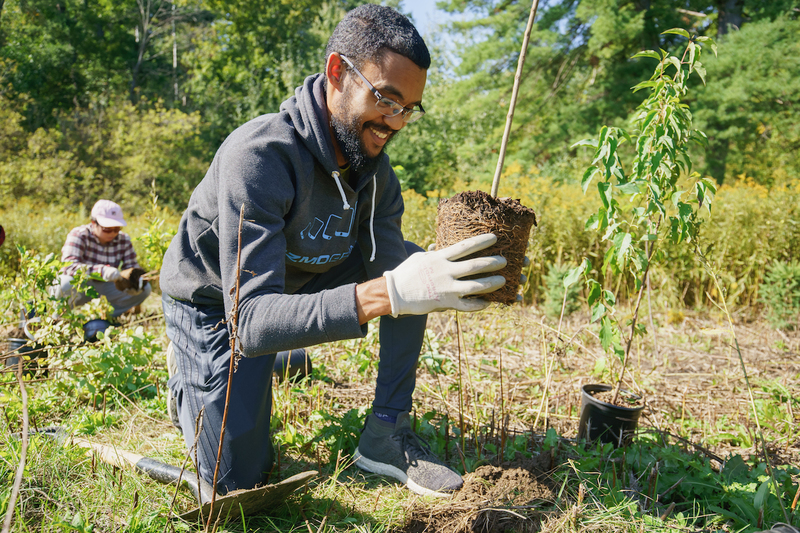 Here is your opportunity to give back - plant trees and grow the park's canopy cover, or get your hands in the dirt for other essential activities that help trees thrive! 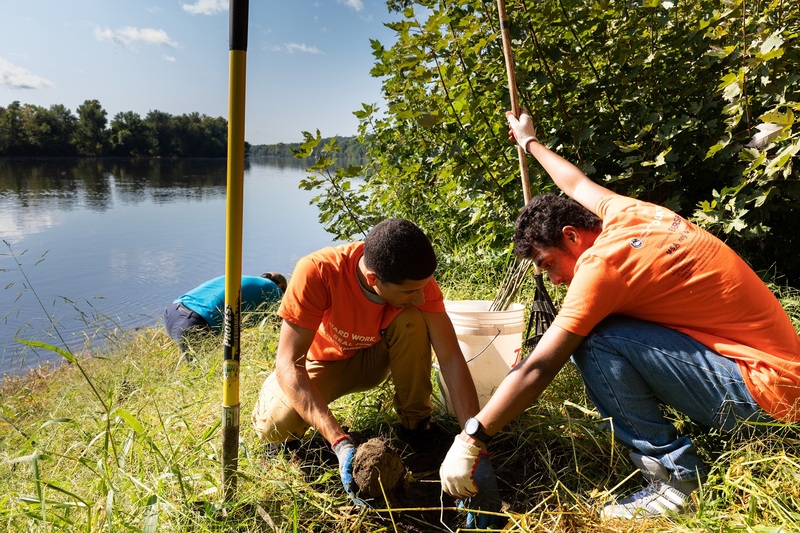 Plant trees and help restore the East Branch of the Passumpsic River! Last year, a dam removal project in this area opened up 99 miles of stream and allowed the river to flow freely again for the first time in nearly 200 years. Let's keep it clean and flowing! Donate to our California Wildfires restoration project. Click the link below and we'll plant an extra tree for you for free! Start your own forest fundraiser to get more trees planted where they're needed most. Every dollar plants one tree.